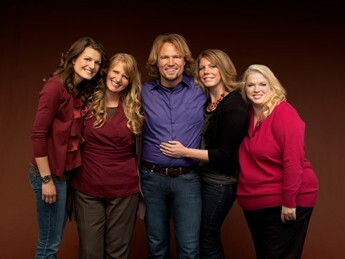 Sister Wives premiered on TLC in 2010. It showcased the lives of the Brown family residing as a polygamist household. 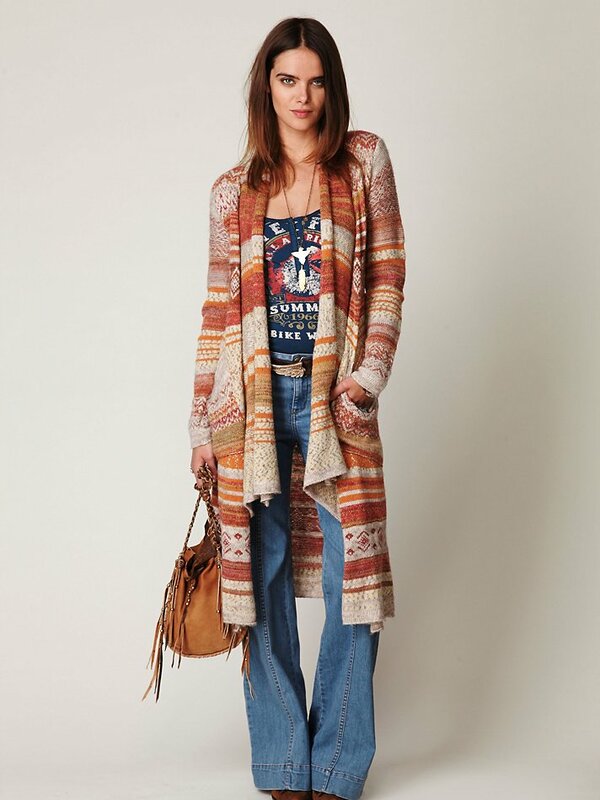 Tribal inspired trends have been going strong since last spring. These prints and patterns will continue to be staple fashion pieces going into the following winter months that lay ahead.